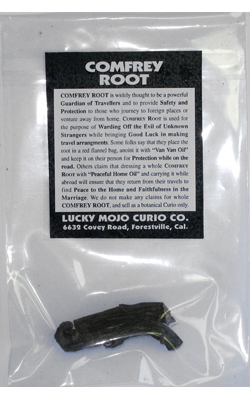 COMFREY ROOT is widely thought to be a powerful Guardian of Travellers and to provide Safety and Protection to those who journey to foreign places or venture away from home. COMFREY ROOT is used for the purpose of Warding Off the Evil of Unknown Strangers while bringing Good Luck in making Travel Arrangments. Some folks say that they place the root in a red flannel bag, anoint it with Van Van Oil and keep it on their person for Protection while on the road. Others claim that dressing a whole COMFREY ROOT with Peaceful Home Oil (also known as Happy Home) and carrying it while abroad will ensure that they return from their travels to find Peace to the Home and Faithfulness to the Marriage. 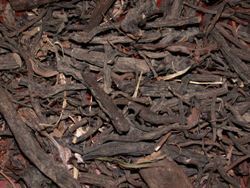 We do not make any claims for whole COMFREY ROOT, and sell as a botanical Curio only. 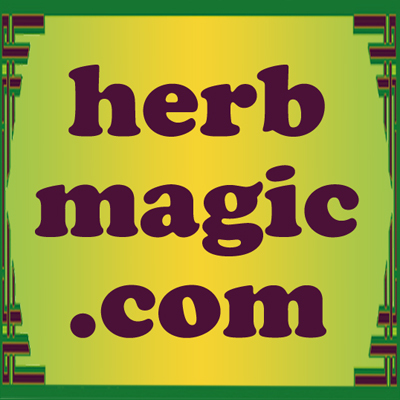 Many more folkloric magical spells utilizing COMFREY ROOT can be found in the book "Hoodoo Herb and Root Magic" by catherine yronwode.